Within your organization, you need to be able to understand who has access to what and how that access is being used. 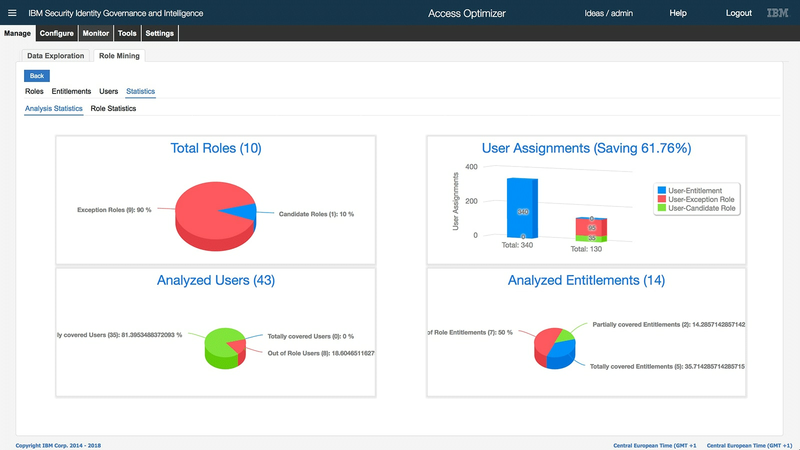 Is your identity governance working intelligently? 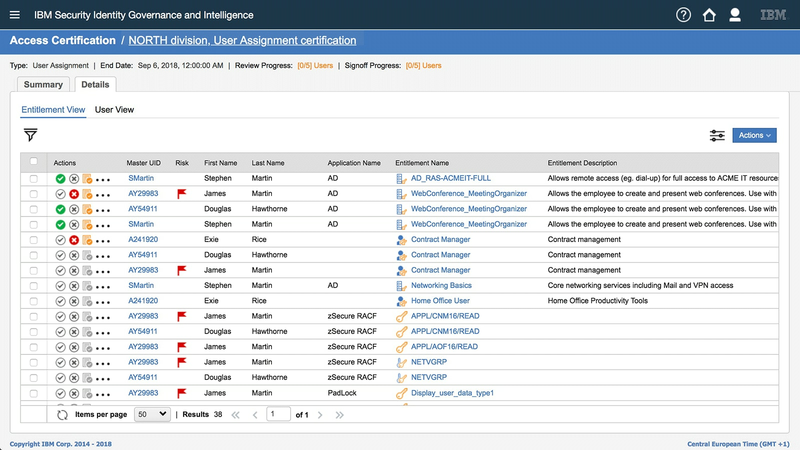 IBM is focused on collecting and analyzing identity data to support enterprise IT and regulatory compliance. 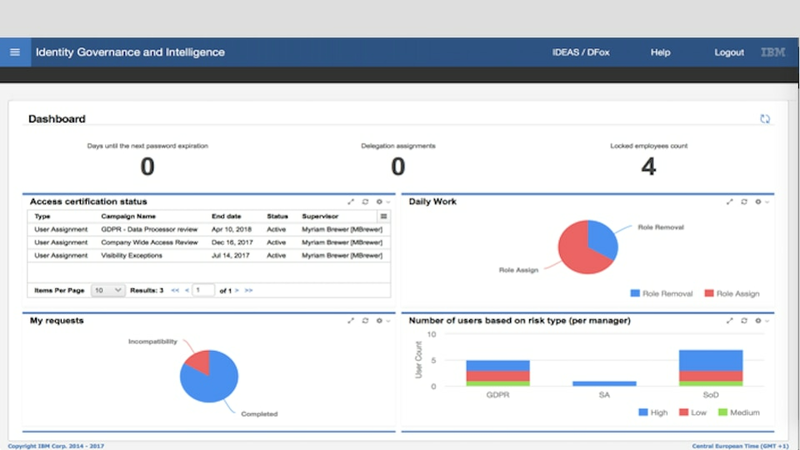 With IGI, you’ll improve visibility into how access is being utilized, prioritize compliance actions with risk-based insights, and make better decisions with clear actionable intelligence. 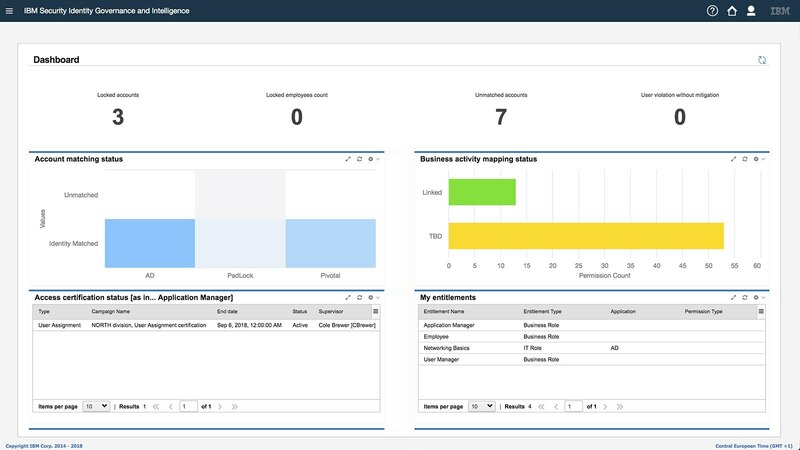 All of this is driven by a business-activity based approach to risk modeling, a major differentiator for IBM that makes life easier for auditors and risk compliance managers. 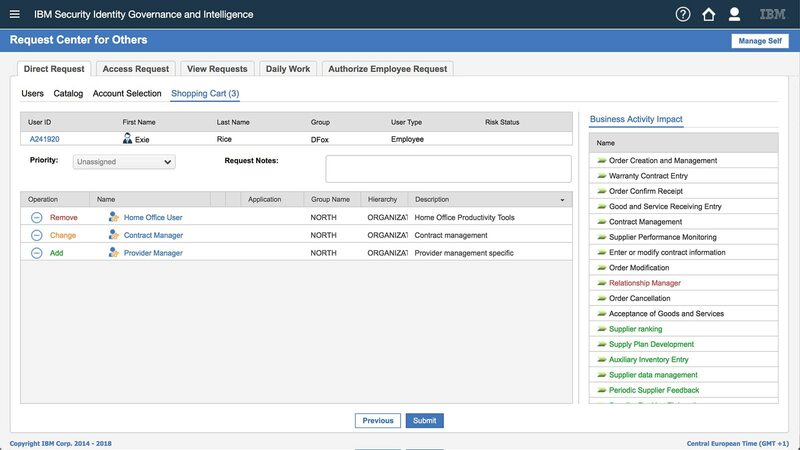 Enable and streamline full provisioning and self-service requests to quickly onboard, offboard, or manage employees. Eliminate manual efforts on IT audits and provide a more secure environment. Make appropriate access decisions and allow for risk/compliance mangers to quickly identify violations with Separation of Duty (SoD) controls. 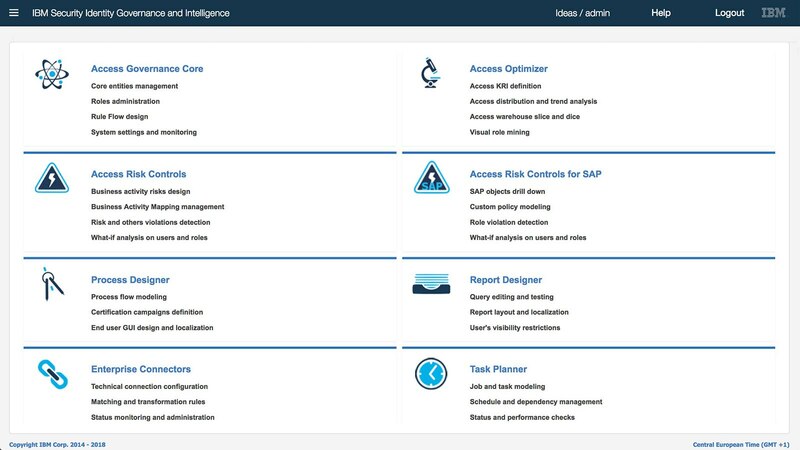 Help identify areas of risk and access optimization, providing priceless visual insights on risky users and behaviors. Automate labor-intensive processes such as access certifications, access requests, password management and provisioning to dramatically cut operational costs.